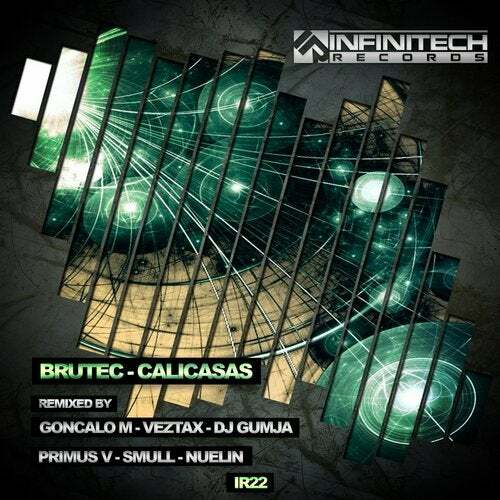 Infinitech Records has the honor to present a new amazing release: CALICASAS EP. Great release with an original mix by DJ BRUTEC and six impressive remixes. Seven tracks that can't miss in your repertoire. Seven producers of success: DJ BRUTEC, GONCALO M, VEZTAX, DJ GUMJA, PRIMUS V, SMULL and NUELIN. Isn't it awesome? We really love this EP! CALICASAS is a luxury release. You can't miss it! You'll love it too!